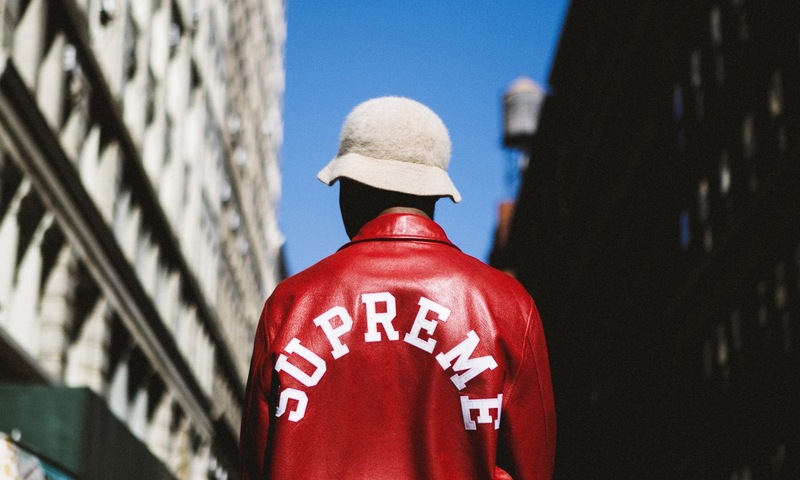 Over the past several years popular streetwear brands and even highend retailers have created such a huge buzz over a new drop of their collection. 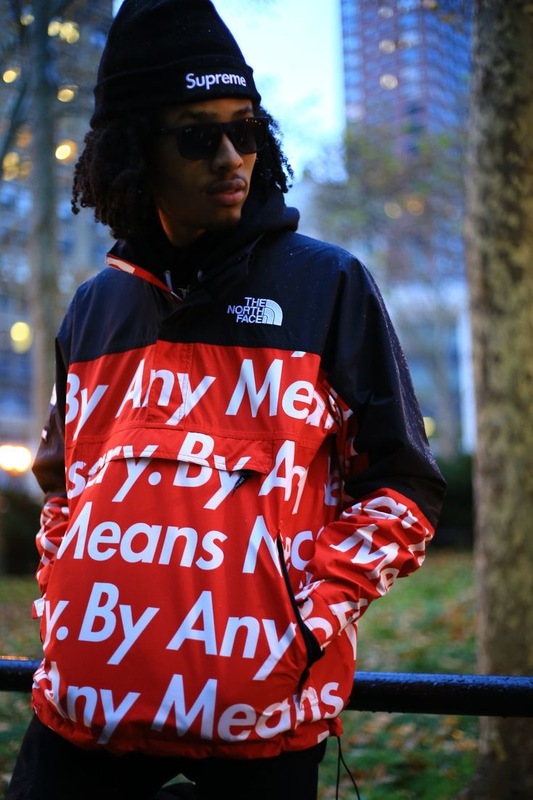 With that comes people who love the brand or just people who are not into the brand that just wants to make a quick buck resale the items that they just bought. 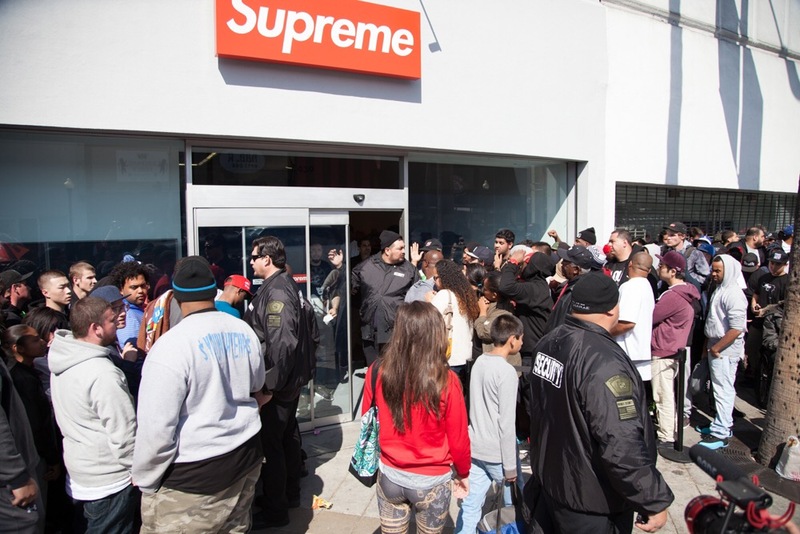 But what makes these brands such as Supreme, Yeezy, and even when H&M do a collaboration with highend brands such as Balmain so desirable to were people would stand in line for several hours or even 24 just to get their hands on them and resale them? Standing in line to wait for a new release of one of your favorite brands has been apart of the fashion culture for years especially when Jordan releases a new shoe. 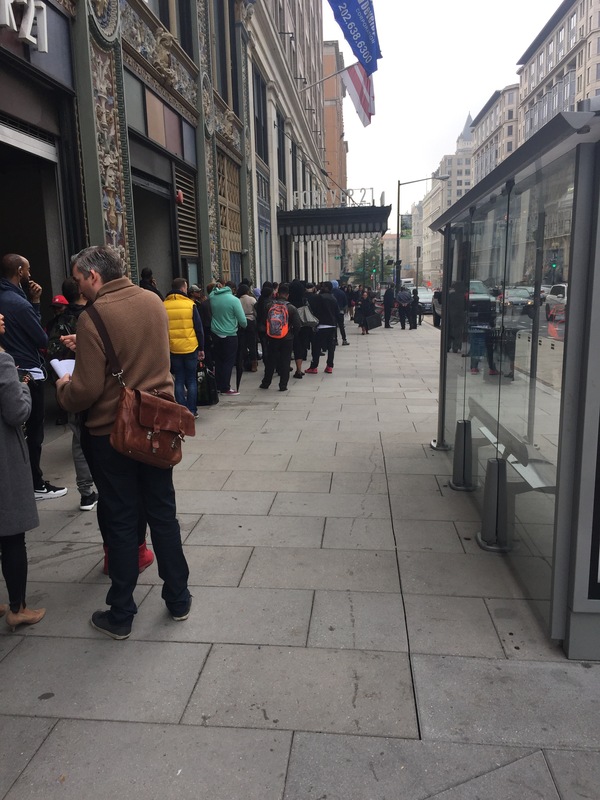 You would see and hear over the news and on social media that people would stand in line fora new pair of Jordan’s while risking getting trampled or even stabbed for a new pair of Jordan’s. Even resaling the items that people have bought have also been a part of the culture which is an experience within itself. 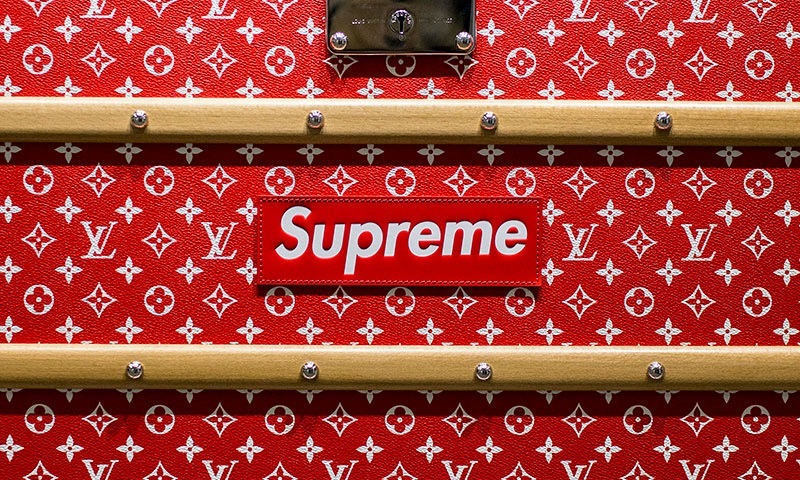 People standing in line for these brands have made these brands so popular that because they are in such high demand for them people notice that there is money to be made. So people would buy multiple products and resale those items for 50-100 times more than what they are really worth. Even when the prices of the resale items are 50 times more people would still buy them. Is it worth it? No, but it’s part of the experience and culture. How do people resale these items? 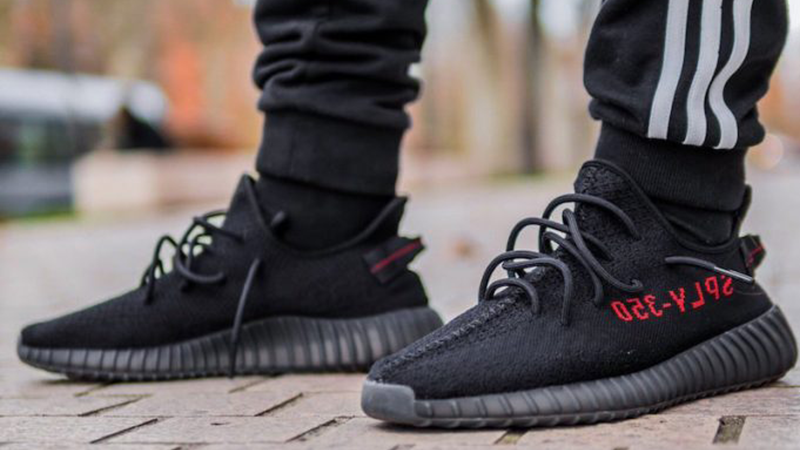 Most people resale the items online through Instagram, Facebook, and even EBay. 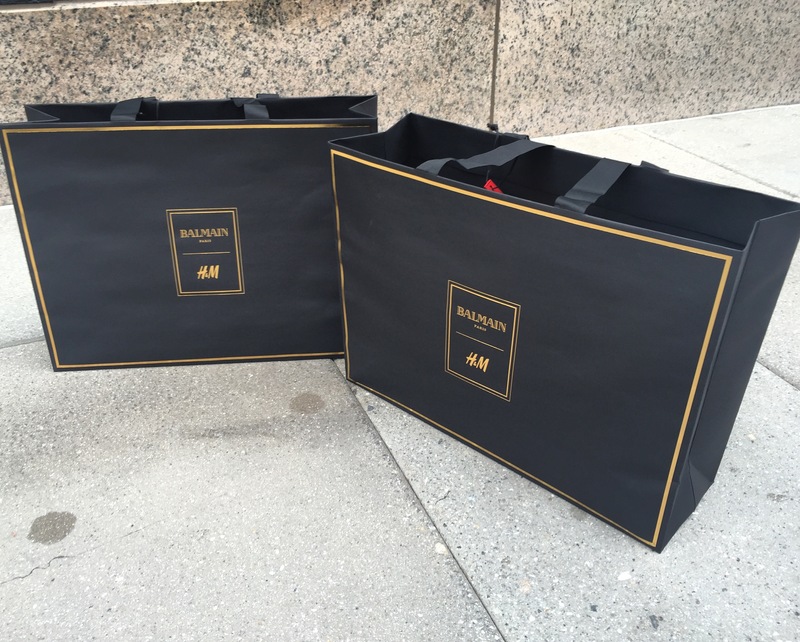 But you can also see people resale the items right outside the store when the new drop is going on. 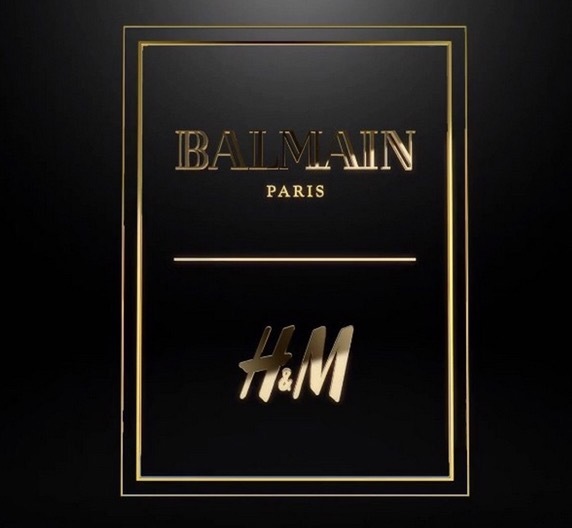 I personally seen this happen when I use to work for H&M and they did their collab with Balmain I could have easily went to work and got some items for free but I didn’t work at this particular location so I stood in line. While I was in line people would come out of H&M with more things than they actually wanted and mind you this is my first time experiencing this. When they would come out the store they would literally holler at the people in the line saying they got some things for sale and they would get out of line and buy those items and get back in line. I’ve even seen someone buy the bag for $100 that the items came in and I was in awe of what I just seen. 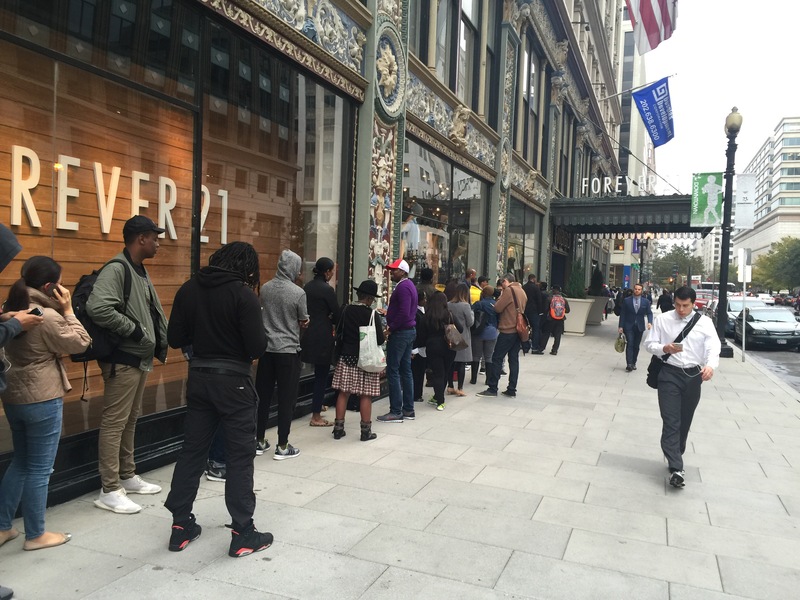 This is how popular these drops are for these streetwear and highend brands are. When you stand in line to get your hands on some of these collections it’s an experience that you will never experience anywhere else. You can also have fun waiting for these drops like meeting new people and some crazy people. I’ve even made some new friends standing in line for these events. One thing I do have to say is I do respect the hustle that these people put in to resale these items to even make a living off of. 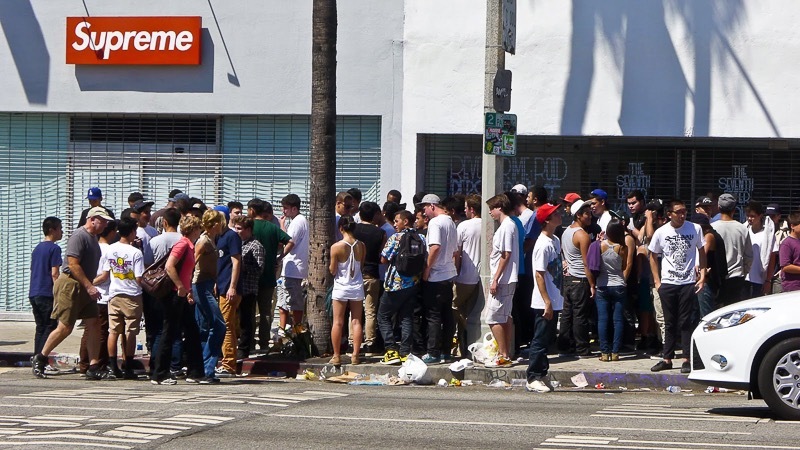 At the end of the day without these resellers and people standing in long lines these brands would not become the powerhouse that they are today.